Today's Transitions Now: Does Your Loved One Have Dementia? 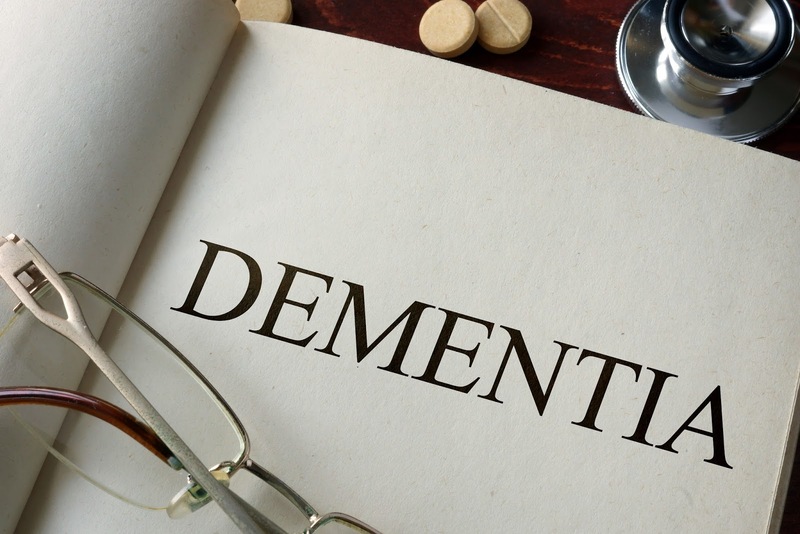 Does Your Loved One Have Dementia? Caring for someone with dementia can be emotionally draining for the caregiver and their loved one. Here are a few ways you can make your new situation less stressful. An innocent conversation can quickly escalate into an argument between you and your loved one if you don’t choose your words carefully. Dementia care expert Teepa Snow suggests a couple of techniques caregivers can use to avoid uncomfortable situations. Problem 1: Your mother doesn’t remember that you are taking her to her doctor appointment at 2:30. Problem 2: Your mother makes embarrassing comments in public that draw attention. Trying to change the person who has dementia, says Teepa, is one of the biggest mistakes caregivers make. Instead, she encourages caregivers to use statements like ‘I’m sorry...this is hard’ to show that they are validating and empathizing with the person. Or, consider reading The 36-Hour Day: A Family Guide to Caring for People Who Have Alzheimer’s Disease, Related Dementia and Memory Loss. 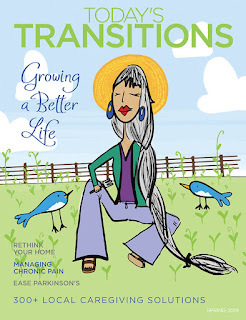 Suggested by Gretchen Houchin, program director at Nazareth Home, this book is filled with the latest information on causes of dementia, how to deal with problems that arise in daily care and how to get outside support. Written by experts, Nancy Mace and Peter Rabins, it’s a great instructional guide for new caregivers. What type of techniques do you use as a caregiver? Comment with your own tips or advice!